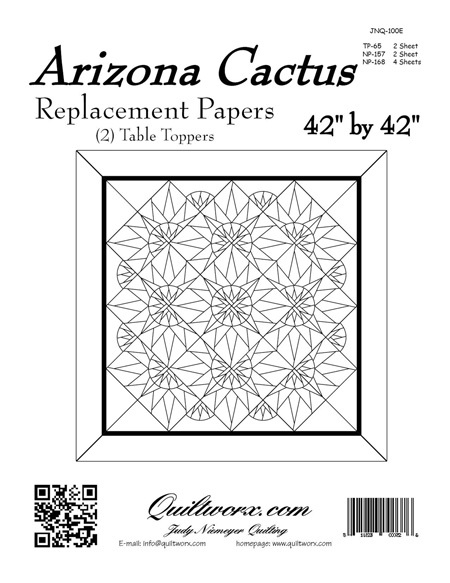 Arizona Cactus was designed by Quiltworx.com in 2012 as a beginner project to teach the basics of paper piecing. The pattern has gone through an update in 2018. 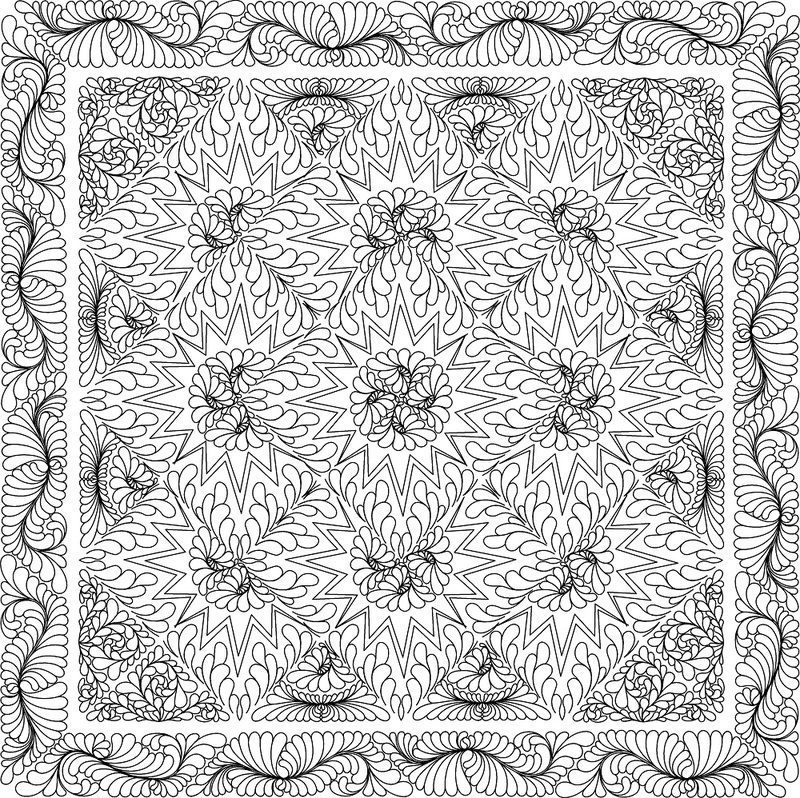 The cactus block used in this pattern has been used in several Quiltworx patterns in a variety of different layouts. 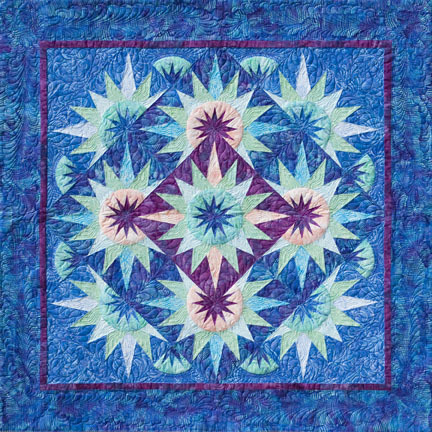 A layout for this quilt is available in Quiltster. 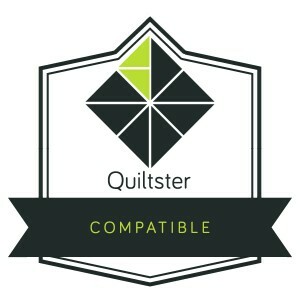 Quiltster is an online app that not only allows you to audition fabrics in your quilts before you buy, but also shares blocks across several layouts. It also allows you to switch out blocks that are identically sized for others, creating a wide range of finished quilt options. To learn more about Quiltster, visit http://www.quiltster.com. 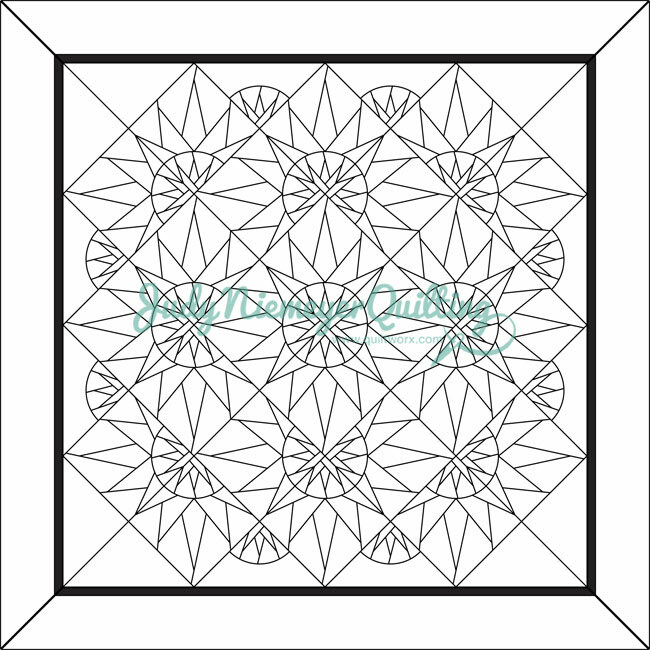 Foundation paper piecing, Template Layout Sheets, floating points, and Smart Corners are featured in these instructions, as they have become design standards that our customers have come to expect when they work with one of our patterns. Jane Agee Wow, might be fun to make but am not sure I could live with it. Teresa Moffitt This is a wow! Really unique! Valerie Wilkerson Flo Harris! Pretty!!! Louise Powers Odd, it makes me think of Kiwi fruit. Brenda Barnett Retzlaff So pretty! 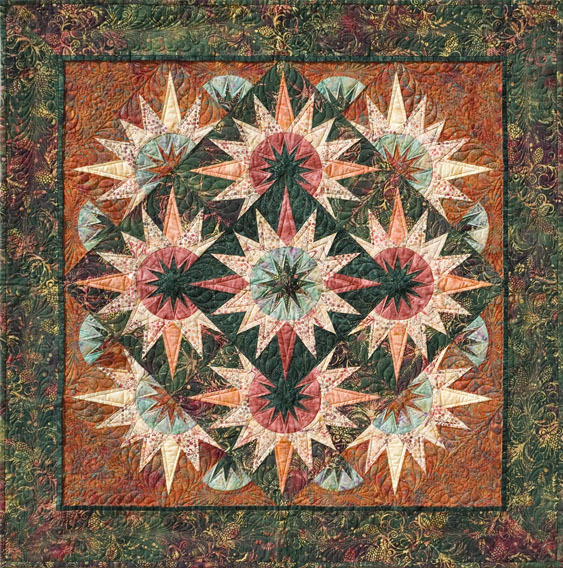 Arizona Cactus, Quiltworx.com, Made by Ci Vickie Wall. The Center Spike Unit has two mislabeled lines. You will need to note these lines on your units if you have purchased a pattern with this error.